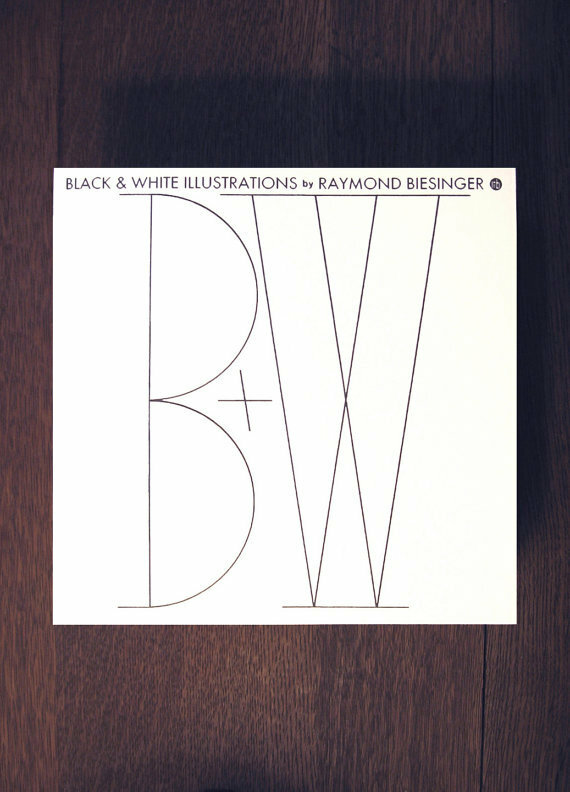 211 Bernard: Raymond Biesinger Launch Thurs Dec 13th! 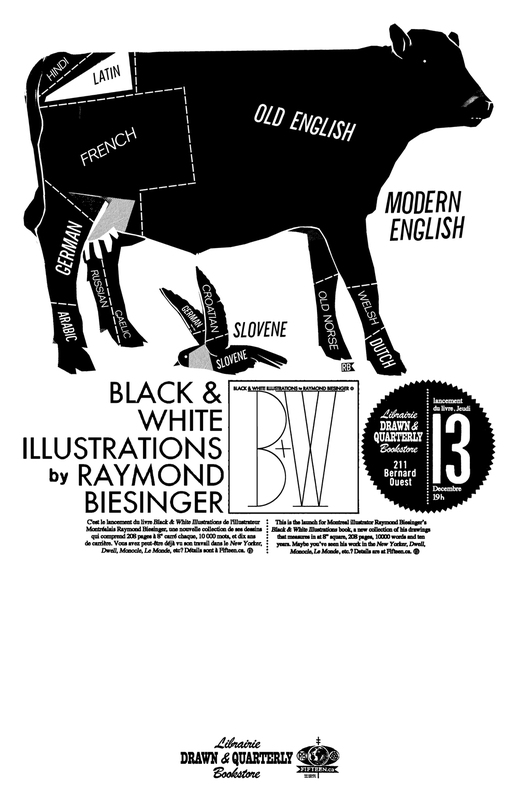 Raymond Biesinger Launch Thurs Dec 13th! Raymond will be launching a 208-page collection of illustrations produced between the years 2002 and 2012. Within this book, readers will find work produced for the New York Times, artwork used by his band (the Famines), previously-hidden roughs, Xeroxed zines, and everything in between. He'll be giving a short talk about his artwork, and the event will be introduced by none other than Librairie D+Q fave Joe Ollmann. Join us for refreshments, a signing, and a lovely evening of talking about, and gazing at, art. Thursday December 13th, 7 pm, 211 Bernard O!